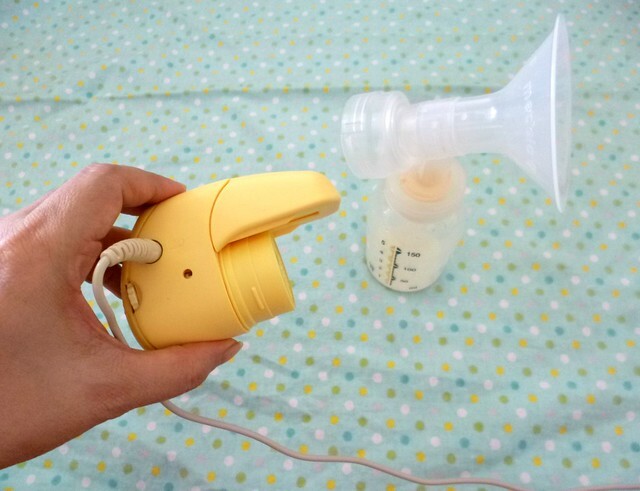 adline writes: Medela Mini Electric Low Suction & Motor Problem - Try Flushing! 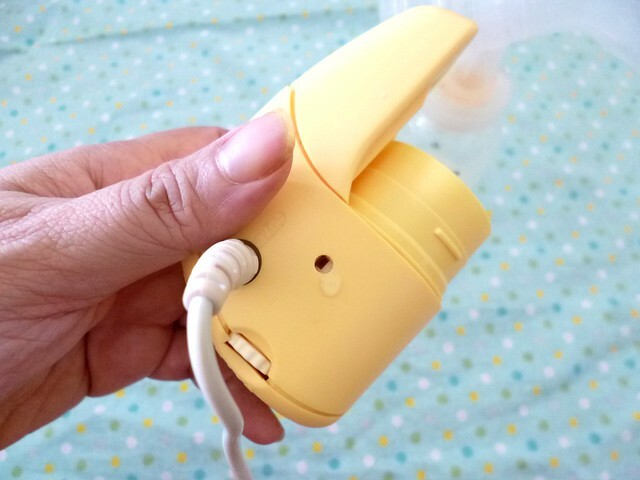 Medela Mini Electric Low Suction & Motor Problem - Try Flushing! 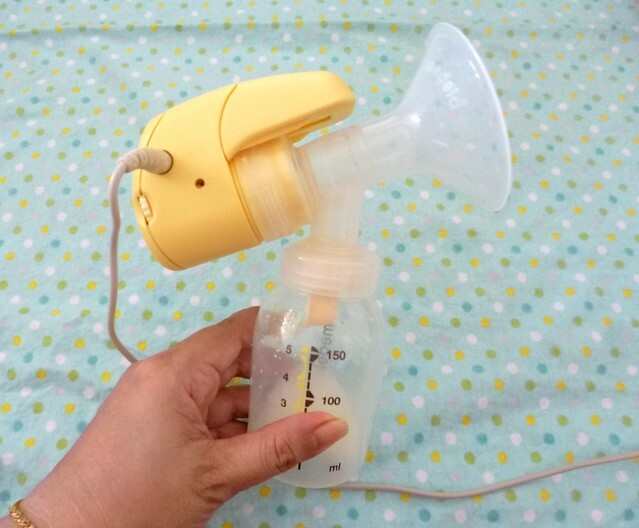 Medela is one of the most trusted brands of breast pumps out there, and as it came highly recommended by my breastfeeding friends, I decided to get one from my lactation coach. Due to my limited budget at the time, I purchased a Medela Mini Electric. 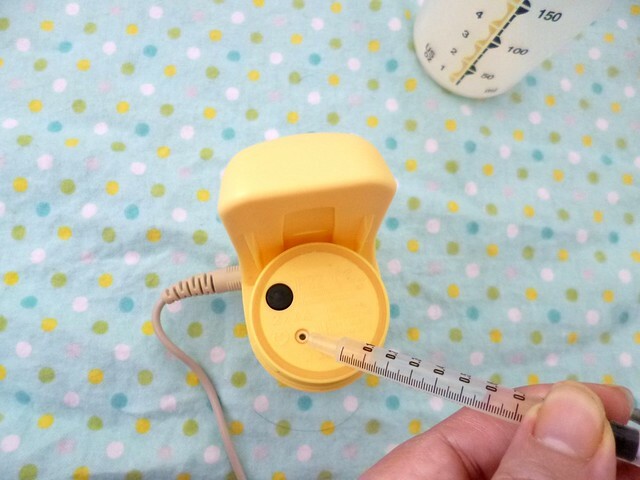 However, I later found out that it's really meant for short-term and occasional use, so if you want to establish your milk supply and get a hospital-grade pump, perhaps you're better off getting the larger and costlier Medela models like Swing or Freestyle. I've been using the Mini Electric for two months now and a few weeks ago I started noticing problems with suction and the motor dying out mid pump. 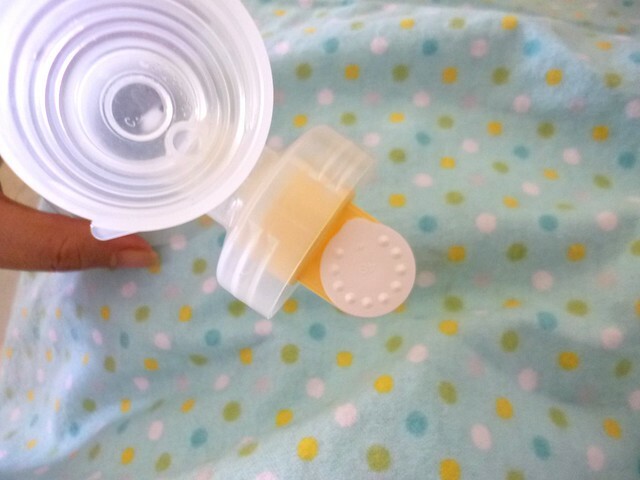 Needless to day it's really frustrating to have this happen, especially when you're trying to pump milk-filled breasts at 3 a.m.
Today, I had enough, so I went online to find out if others were having the same problem. It turns out, this happens quite often with the Mini Electric, but all is not lost! There is something you can try - Flushing out the motor! I tried doing it and it works! I'll show you how to do it after the jump. 3. Locate the small hole under the black dot on the motor. 4. You will need a syringe and some water for the next bit. 5. Turn on the motor and drip water into the hole. 6. Water will come out from this side hole, so have a towel ready! Keep flushing the motor out like this a few times and lastly leave the motor running for about five minutes to dry it out. After a few flushes, the suction should have improved and the motor will no longer die out mid suction. You may also notice the sound of the motor changing and becoming less noisy (yes, the Medela Mini Electric can be quite loud). 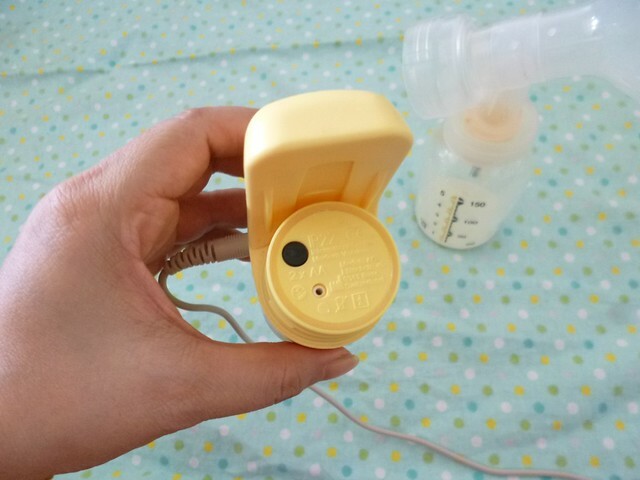 For good suction, you should also check the breast pump's valve membrane (see above, it's the circular white rubbery thing). If the valve membrane doesn't give a good seal, the suction won't be as good. If your membrane isn't airtight anymore or has broken and needs to be replaced, you can buy them online. I got two pieces for RM14.00 via One Baby World. So there you have it ladies, if your Medela Mini Electric is driving you nuts, try this first before you chuck it against the wall! In case my instructions aren't very clear, you can also read flushing out instructions at BabyCentre Community and Breastmates. Good luck mums! Glad to hear it! Thanks for dropping by! Just a brilliant post! Worked for us! Glad it helps Irene! Thanks for visiting! 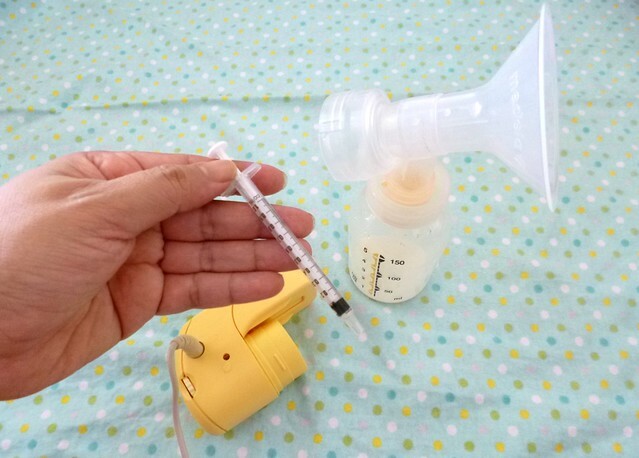 Glad I could help Vasu V. Happy pumping!